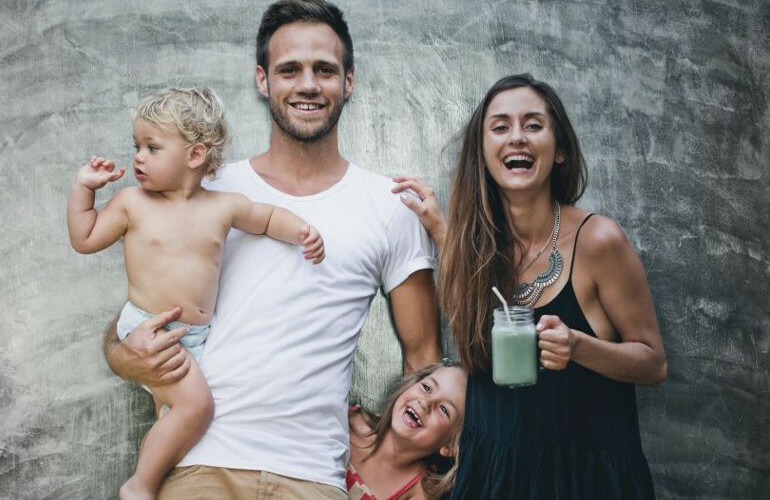 David Frenkiel and Luise Vindahl are the faces behind the hugely successful award-winning vegetarian food and travel blog, Green Kitchen Stories. 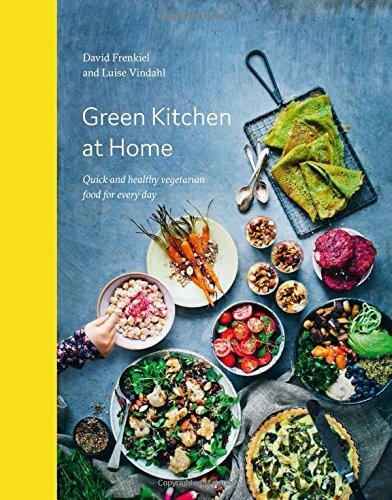 In Green Kitchen at Home they share their family favourites – from quick, delicious weekday breakfasts and dinners, to more elaborate meals for weekend celebrations. This is food that will make you look and feel great – Big-batch Tomato Sauce, Rice Crepe Batter and Lazy Lentils as the building blocks, to Cauli ‘Fish’ and Chips, comforting Lemon Ricotta Lasagna and indulgent Va-va-voom Doughnuts. This is modern and inspiring vegetarian cooking at its best. Fresh and invigorating.